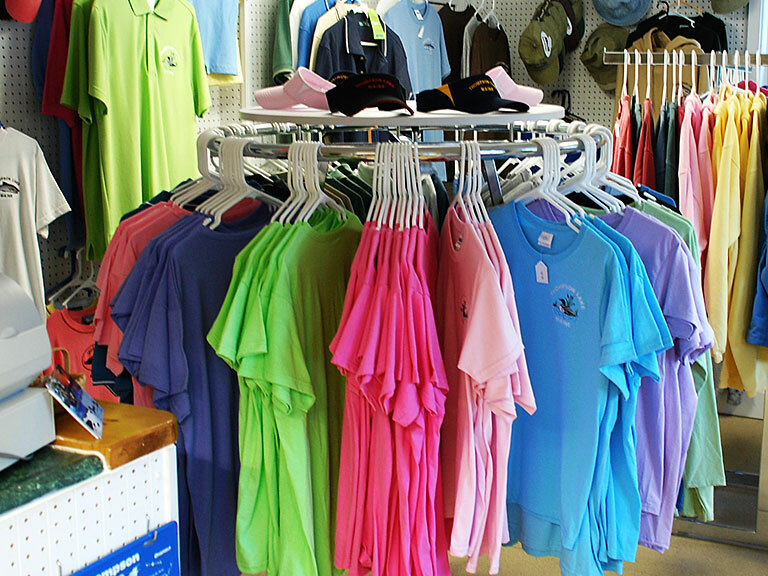 There is no other place on Thompson Lake that has a selection of clothing that is comparable with the Marina store. We feature boat bags, hats, t-shirts, polo shirts, sweatshirts and fleeces. And if you can’t find your size or color, we will special order it at no extra cost. We can mail the special item to you if it is ready after you have completed your stay at the lake. We also offer a variety of novelty gift items and memorabilia. In addition we sell snacks, cold beverages, ice, ice cream, and fishing hooks and worms. Thompson Lake clothing and memorabilia make great gifts for birthdays, Christmas and special occasions. We offer friendly full service and affordable gas fill ups. 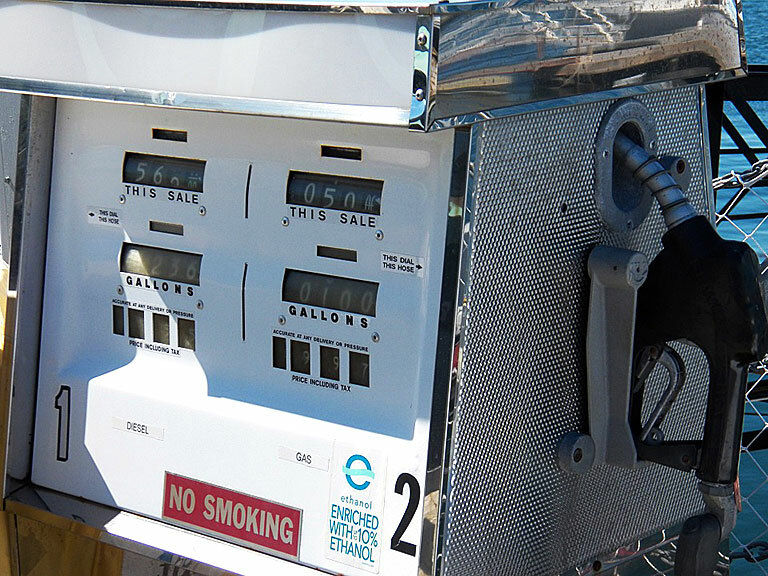 Our fuel is conveniently located on our dock for easy access. Our gas is competitively priced with an 89 octane level. We treat our gas with Startron, an additive that prevents fuel oxidation and stabilizes fuel chemistry. It has also been demonstrated that it can increase fuel economy up to 15%. We also carry two cycle oil and can help you mix it with your gas if you own a two cycle engine. 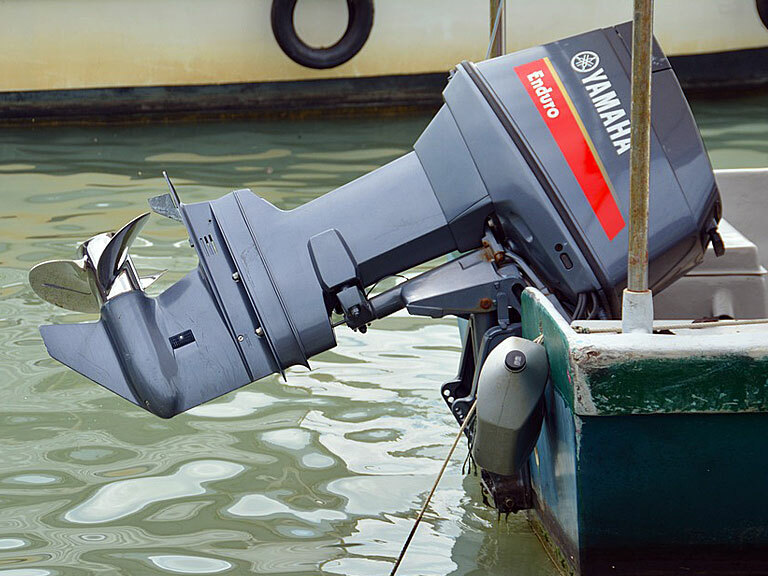 If you have mechanical issues with your boat or motor, we can help. We can connect you directly to one of the area’s best mechanics who will take care of you expeditiously and professionally. Or if you are having someone outside of the marina work on your boat and you need to keep your boat in a temporary slip, we can provide that service at no charge or at a reasonable cost depending on the length of stay. Our marina store carries Interstate batteries and a variety of other boat and marine items. Another service we offer for our regular customers is setting up Open Charge Accounts. For your convenience, we can keep track of your expenditures and get you on your way. No more waiting to pay after you have gassed up or bought something in our store. We simply charge your account on a monthly basis. A detailed listing of your purchases is available on request.